Pyongyang has pledged to dismantle a rocket engine test stand, which is less of a concession than it might seem. While many results from the recent Trump–Kim summit are yet to emerge, we can at least ponder one immediate and tangible outcome. 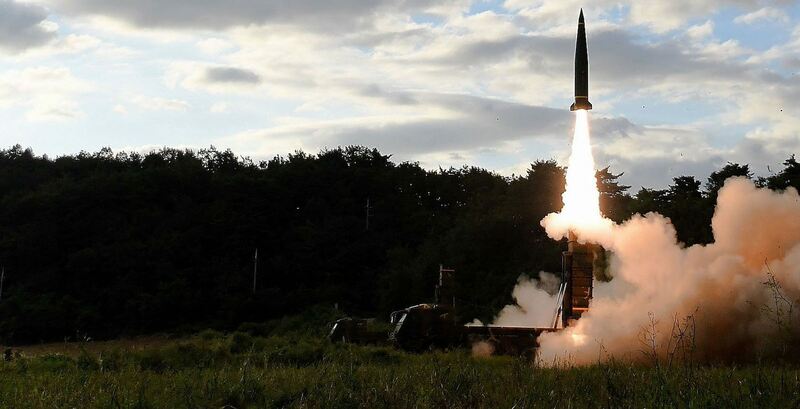 North Korea has announced it is dismantling a rocket/missile engine test stand, which has been used to develop its ballistic missile capability as well as its space launch systems. The test stand has some similarities with a rocket launch site, except that complete rockets aren’t used and the engine never leaves the ground. It merely fires into a flame trench for an extended period. It will be hard to fake this. Rocket engines must be tested in open areas. Thus, much of this facility is open to inspection by satellites. Testing engines is also hard to conceal. The infrared signature from an engine is very strong, and also visible to satellites. But as with the demolition of North Korea’s nuclear test site (as well as the Yongbyon reactor cooling tower), there is reason to suspect that North Korea is not making a substantial sacrifice. 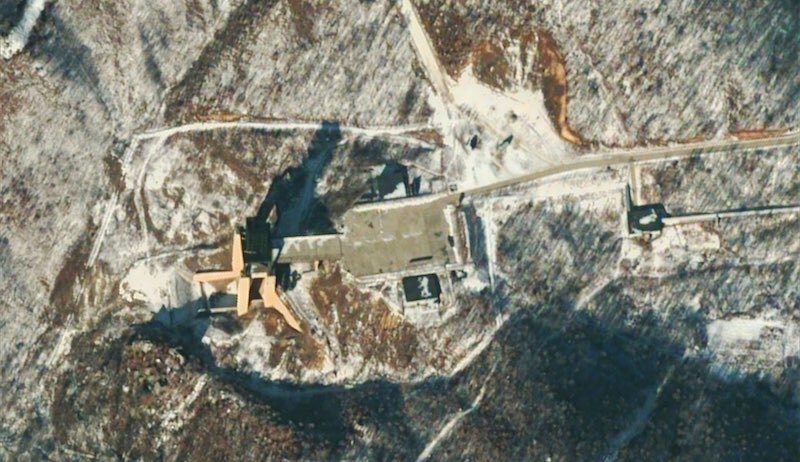 North Korea has carried out an extensive campaign of missile development, sometimes involving this test stand but mostly involving the actual launch of missiles. This testing reached fever pitch in 2017, when North Korea demonstrated it had mastered the technology for an intercontinental ballistic missile. Thus, the test stand has probably served its purpose, and is no longer needed. It is also worth noting that test stands such as this are somewhat limited in terms of their usefulness. They can be used in the initial testing phase of a new rocket engine, but even this is not a proper rendition of flight conditions. The test stand is located roughly at sea level, where the atmosphere is thick. Rocket engines perform differently at higher altitudes, where the atmosphere is thinner. The test stand cannot simulate the full range of aerodynamic, acceleration, and vibrational effects of an actual launch. That’s one reason why North Korea has favoured actual launches of entire missiles as a testing approach. Full tests also make better geopolitical theatre. So dismantling the test stand is not a concession. It is an acknowledgement of the maturity of North Korea’s missile technology. Myanmar may hope to relieve international pressure over the Rohingya refugees, but a new arrangement with the UN could also lead to greater transparency in northern Rakhine State.